Thanks for this, Patrick! wish this process is the same nationwide. Technically it should! Since Makati is the CBD! I just wanted to ask, to clarify. 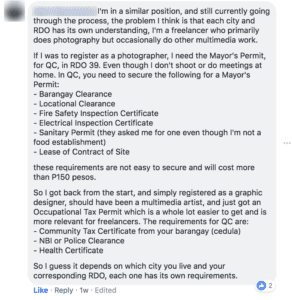 Is registering to be a freelance only in Makati? Or I can also head to the closest City Hall where I live? I hope you’ll get your OR sooner! 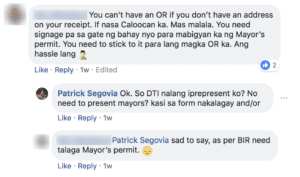 You head to BIR not to City Hall. Look for the Nearest RDO in your area. Check the BIR Website to search for yours. It should apply to all! OMG! Finally! Thanks for this Patrick. How did u get a contract from the company that shows you are a professional? 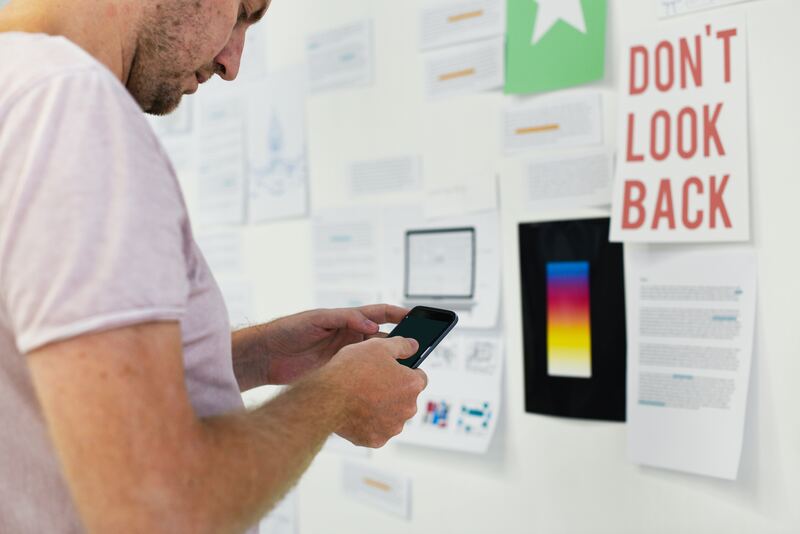 If you are just freelancing? You can ask for a letter or you the company may have a service agreement form. 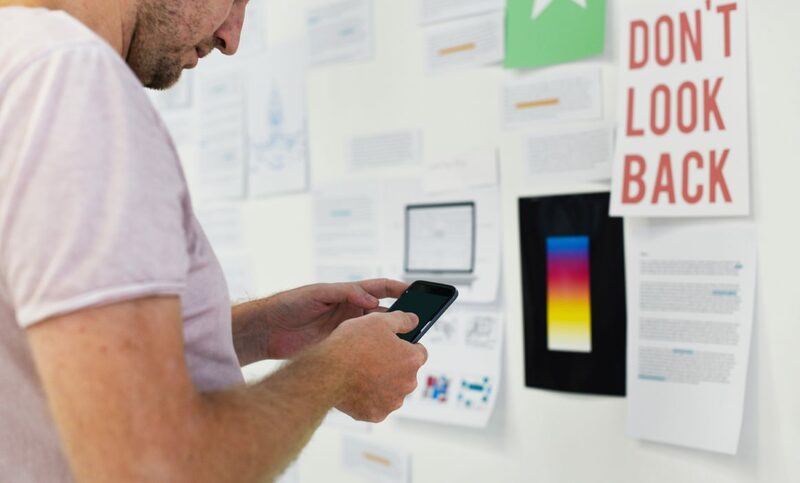 Do ask the company that’s contracting you. Your article is a gold mine. 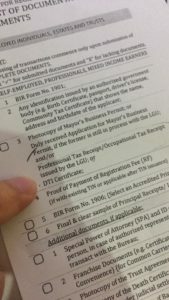 Saved me a lot of time by not going to DTI anymore because Makati City Hall won’t issue an OTR for some reason. Thanks, Patrick!